As a novelist, you can’t afford to assume anything. You can’t assume that everyone will find the stimulus you provide funny or romantic or poignant or frightening. You can’t assume that everyone will get angry over the same things, or be outraged by the same things, or be touched by the same things. So when you fail to relate the character’s reaction in emotion and thought process, you’re leaving the reader high and dry. 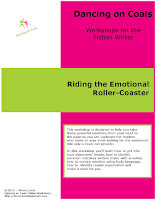 Readers who come to the book for the emotional experience will not tolerate that for long. You can’t assume that the character’s emotions are obvious. 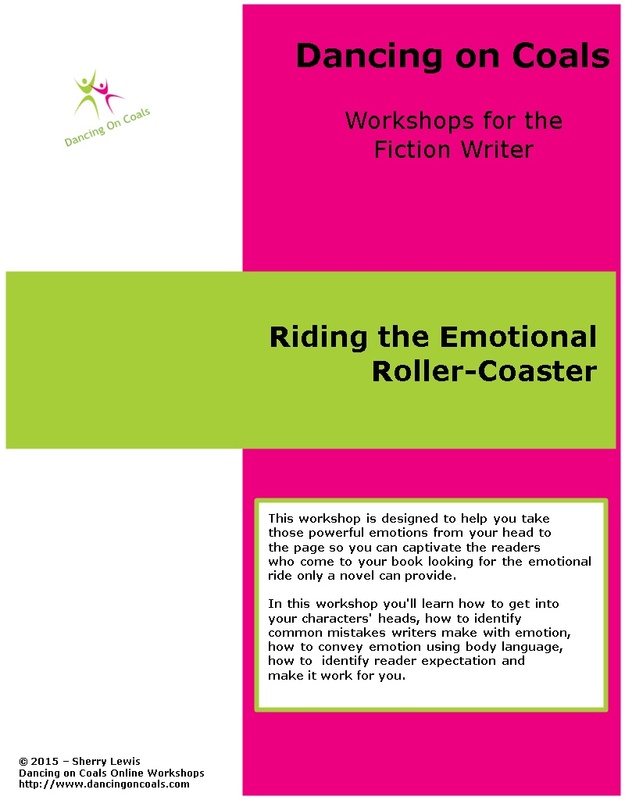 You can’t assume that if you don’t specify an emotion, the reader will somehow default to the emotion you’re feeling as you write. 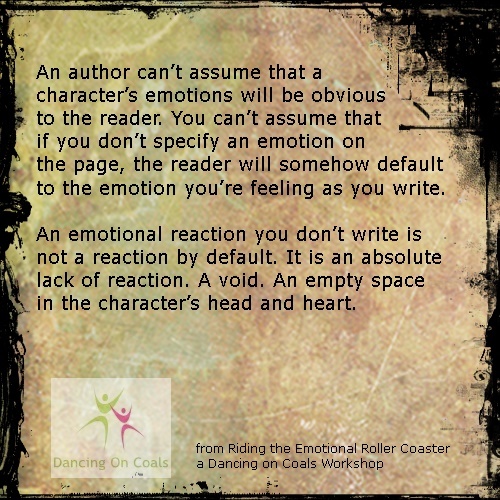 An emotional reaction you don’t write is not a reaction by default it is an absolute lack of reaction. A void. An empty space in the character’s head and heart. If someone says something negative to your character and your character doesn’t react, the reader will not assume that the character is feeling annoyed or hurt or angry, but will only know that the character feels nothing. Rather than connecting with your character, the reader will back away and wonder what’s wrong with her.